You can get it completely free! 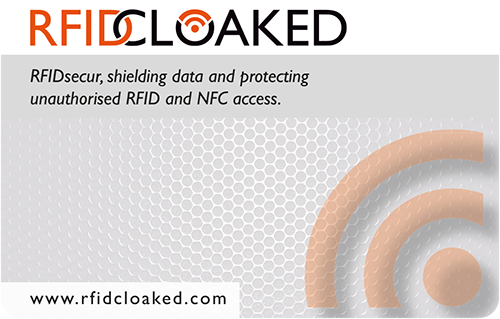 Follow the launch of our new RFID wallet on kickstarter and get a FREE limited edition RFID blocking card. Yes, that’s right, the card from our last successful campaign.